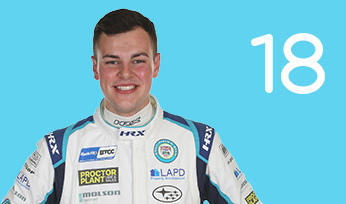 Tom Ingram graduated from a successful karting career into car racing in the Ginetta Junior Championship in 2009. 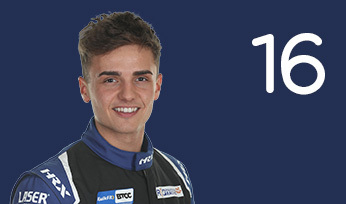 The following year, a supremely consistent run of victories and podiums secured him the Ginetta Junior crown and a test outing in Andrew Jordan’s Pirtek Racing Vauxhall Vectra at Silverstone. 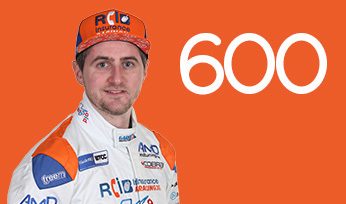 In 2011, Ingram made it back-to-back successes with Ginetta G50 Cup glory. 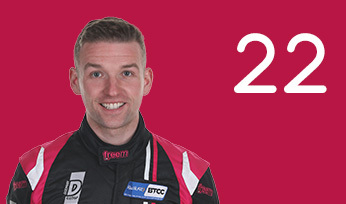 Upon moving up another class in 2012, he instantly marked himself out as a Ginetta GT Supercup front-runner with six wins resulting in a title challenge. 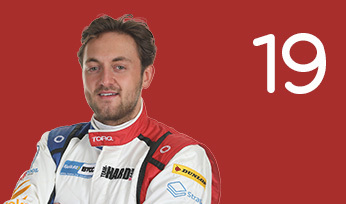 That mission was accomplished in 2013, with a stunning streak of 22 podiums that included 11 triumphs. 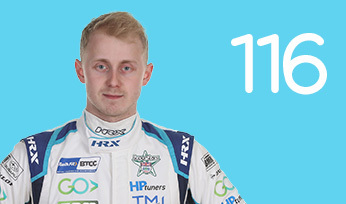 In 2014, he made his BTCC debut at the age of 20 in Speedworks Motorsport’s Toyota Avensis, finishing the season as top rookie. 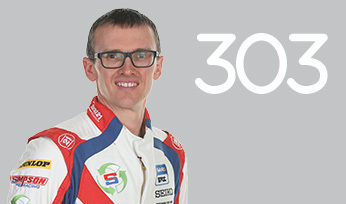 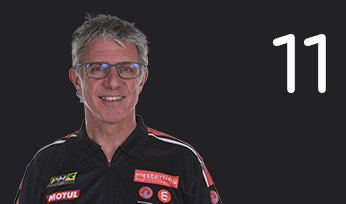 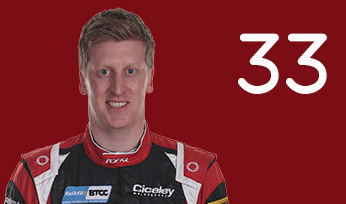 Ingram stayed with the squad for 2015 and clinched an emotional first BTCC podium for both himself and the team at Rockingham following a thrilling race-long duel with Jason Plato. 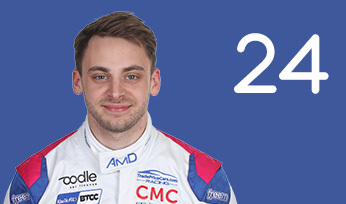 He added to it with another second place in the Brands Hatch GP finale. 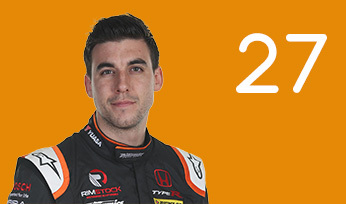 He remained with Speedworks for a third consecutive campaign and duly took to the top step of the podium in the 2016 season opener at Brands Hatch. 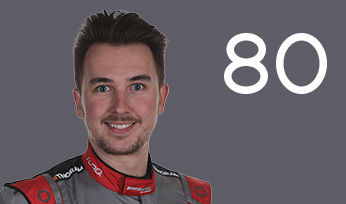 Ingram followed up with a handful of podiums throughout the season, notching a second victory at Silverstone on his way to 10th in the overall standings. 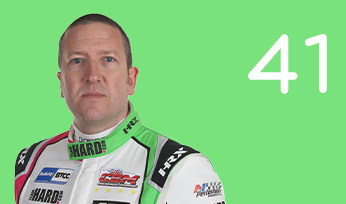 Ingram took to the grid in 2017 in a newly-facelifted Speedworks Motorsport Toyota Avensis and pushed things on to the next level. 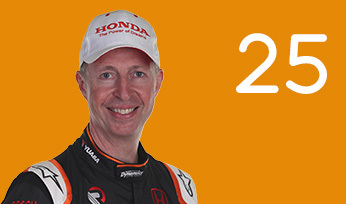 A more composed, consistent campaign saw him rocket to four victories. 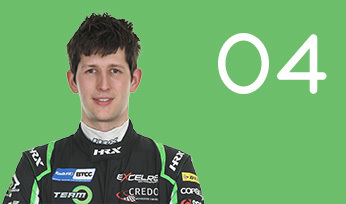 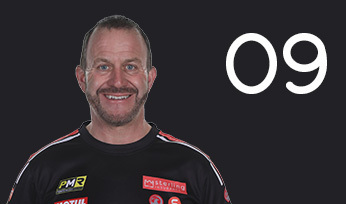 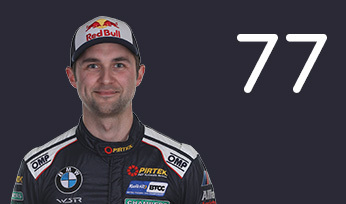 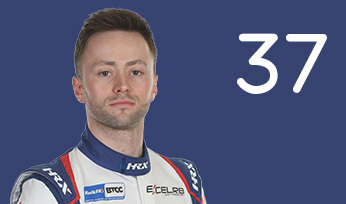 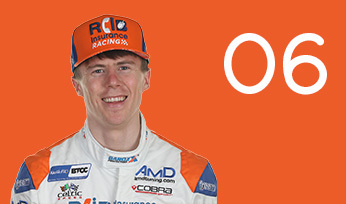 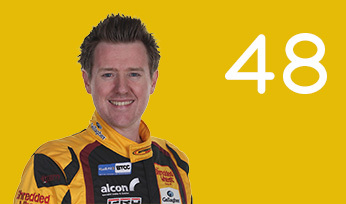 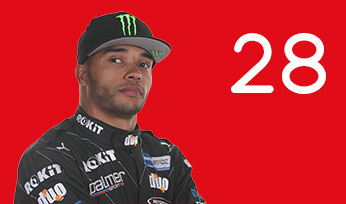 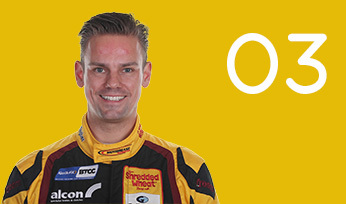 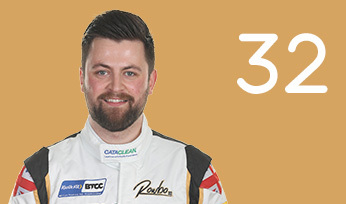 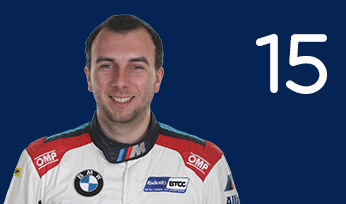 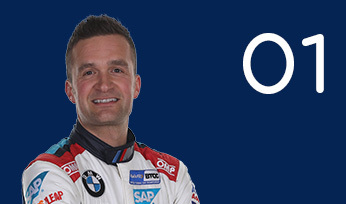 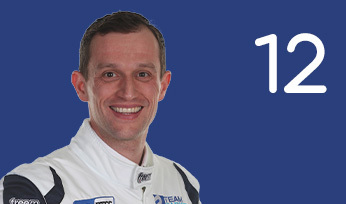 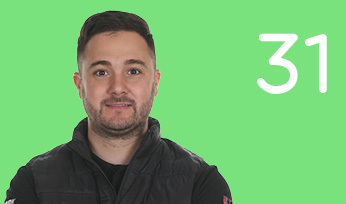 Visits to the top step at Donington Park, Knockhill and Silverstone would follow on his way to by far his best BTCC challenge to date for Ingram – in the end good for third in the overall standings, and top of the tree in the Independents’ championships for both driver and team. 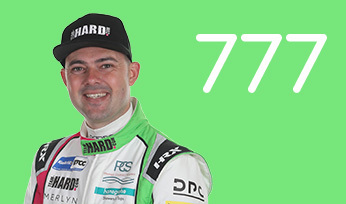 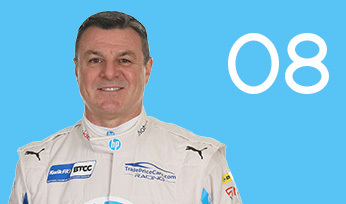 Ingram pushed things even closer in 2018, taking the title battle right down to the wire, having taken victories at Brands Hatch Indy, Donington Park and Silverstone. 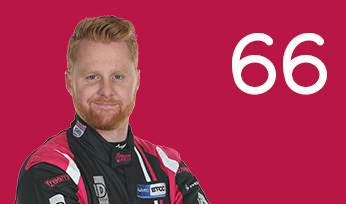 He missed out narrowly on the overall Drivers’ crown by 12 points in a straight fight with Colin Turkington but did once again seal the Independents’ championships for both himself and his team. 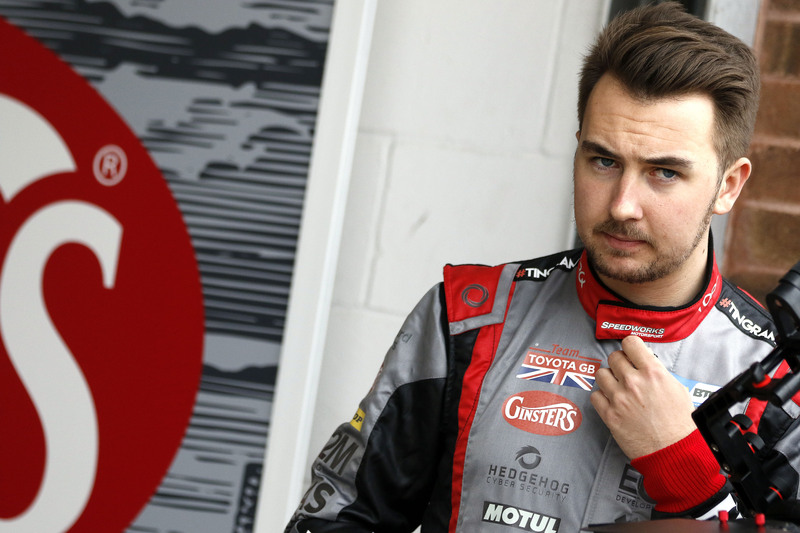 Speedworks acquired Toyota factory backing for 2019, becoming Team Toyota GB with Ginsters.